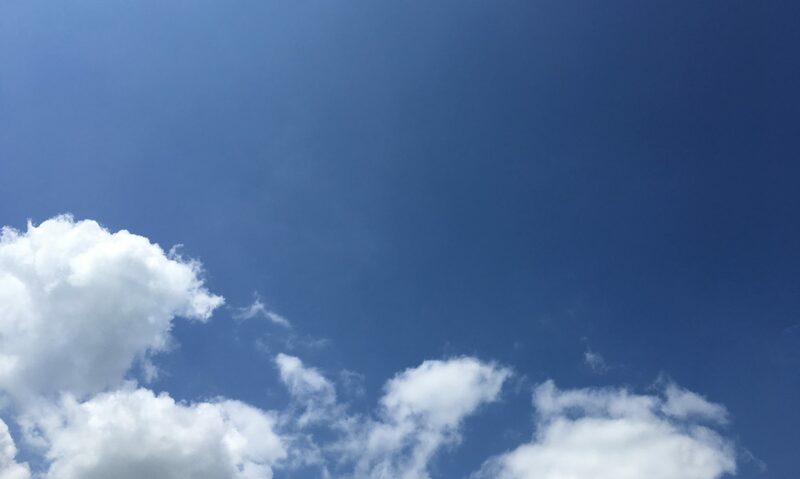 Open Sky Therapy aims to help people manage a variety of issues using Cognitive Behavioural Therapy (CBT). CBT has proven benefits for mental health. 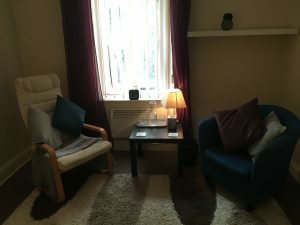 I offer one to one sessions in a therapy room and online using Skype. I also offer one to one and group therapy in a less formal outdoors setting. We will work together to gain a better understanding of your problem. Then using a variety of techniques and interventions we aim to reduce distress, improve quality of life and increase happiness. By learning about your condition(s) you can discover new coping strategies, which will enable to take care of yourself in the future and help prevent further set backs. Read on to find out more about CBT or to book an appointment contact me. Each session is usually 1 hour long and can be held online using Skype, in a therapy room or outdoors. Click here to find out what to expect from a CBT or session or contact me to discuss it further or book an appointment.